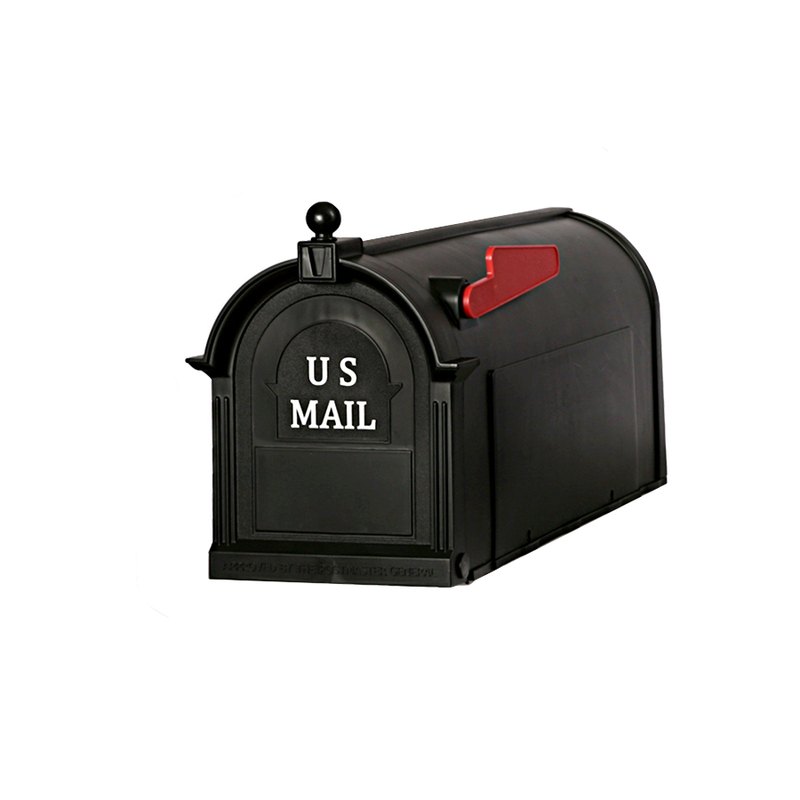 The Madison Mailbox & Post Combo features a classically designed mailbox and virtually indestructible double-wall plastic post comprised of rust proof High Density Polypropylene. 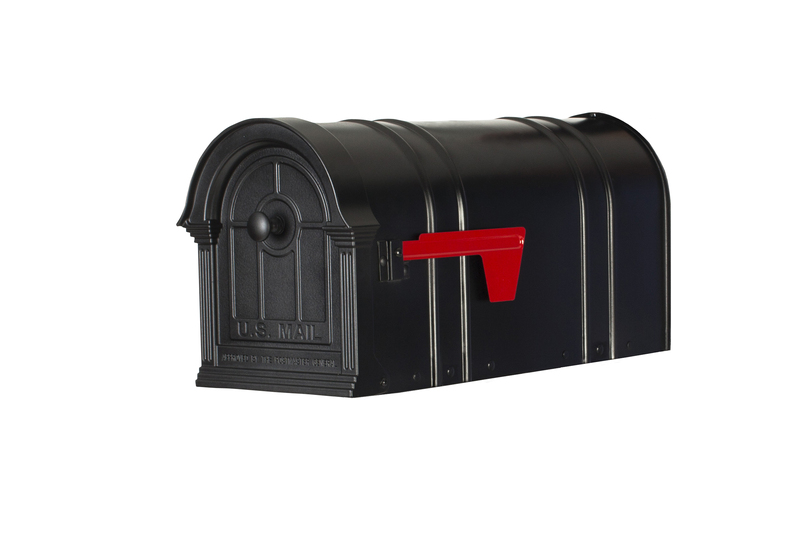 The mailbox can accommodate 35% more capacity than a standard mailbox and features raised panels on both sides ideal for adding street address. 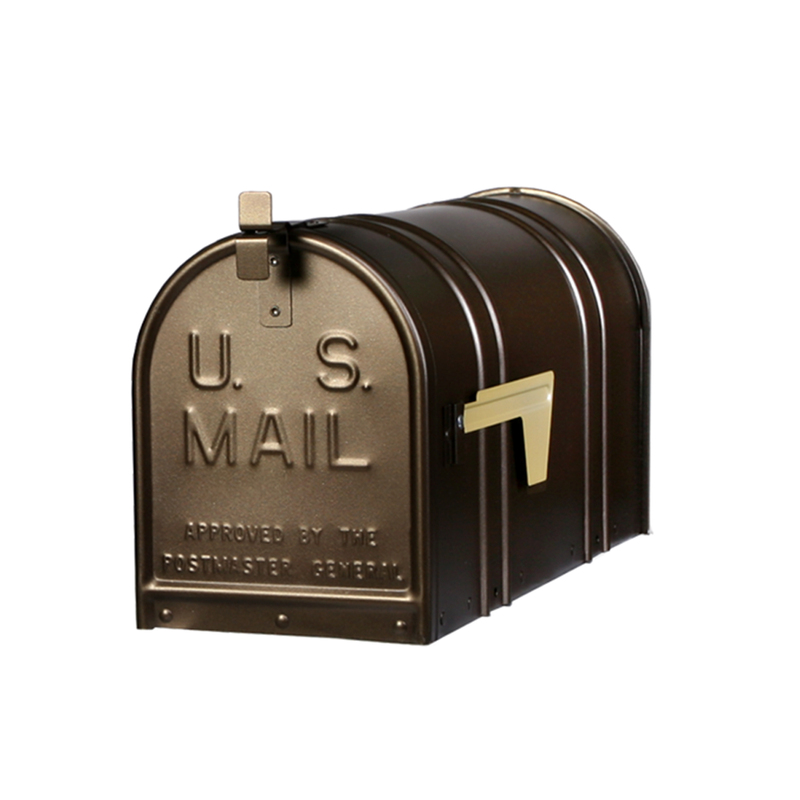 The post features an adjustable mounting bracket allowing mailbox to be positioned in one of three optional locations depending on personal preference – all assembly hardware included. The unit mounts over a new or existing 4 x 4 post (not included).